Just how often do you get married, anyway? The tooth has a crown. Get it? Get it? 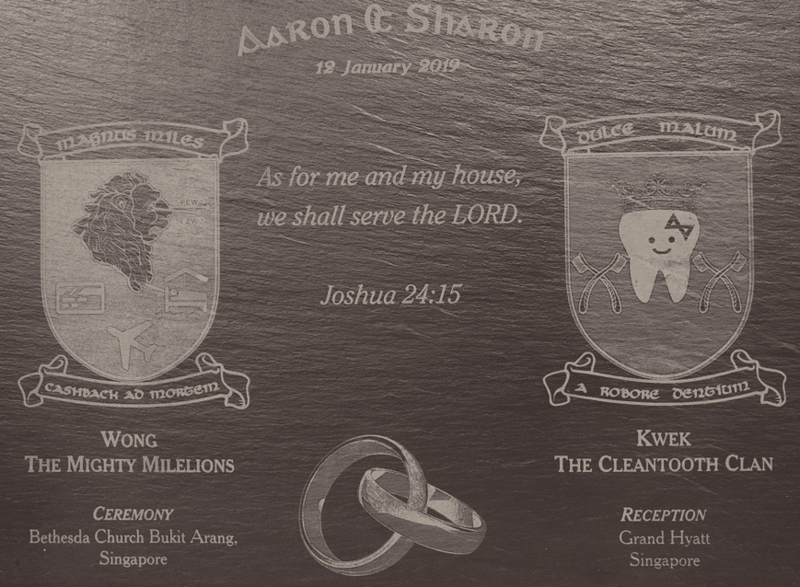 The Milelioness and I decided that we wouldn’t travel together before marriage, but now that we’re married it’s like a whole world of possibilities have opened up. There are many places I’d like to show her, and to give you an idea of where we stand right now, here’s our personal travel maps highlighting the countries we’ve each visited. But it’s more than just going places- it’s going places in style. The Milelioness was a cashback girl all her life (I know, I know), and the only time she ever set foot in a business class cabin was en route to economy. She has absolutely no idea of all the finer things in life that the miles game lets you enjoy, and having promised her parents in my wedding speech that her travel policy would be “business class on flights above 4 hours and 5 Star hotel stays”, I’d say we have a lot of educating to do. Where the honeymoon was concerned, I had two places in mind. Even though I’ve been there countless times, I still wanted to show The Milelioness the California I knew: the legendary Pacific Coast, the vineyards of Napa, the manufactured entertainment of Orange County, the beauty of the National Parks (assuming the ‘Muricans can get their government working again by then). 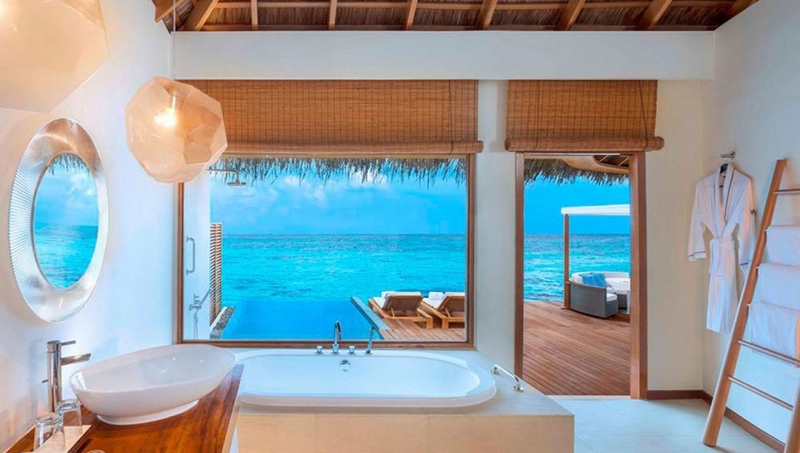 At the same time, there was a once-in-a-lifetime opportunity to redeem some of the A-list properties in Starwood’s portfolio for less– much less. 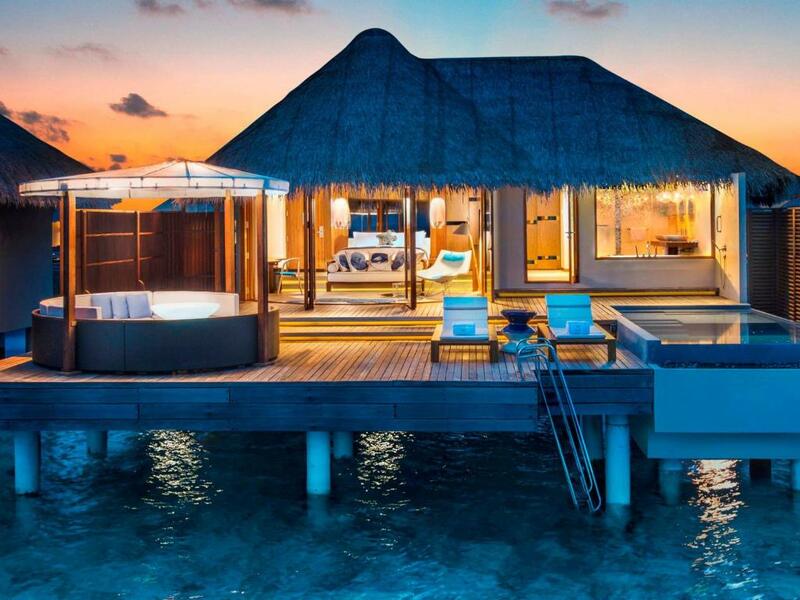 And I did, snagging five nights in an overwater villa at the W Maldives for just 340,000 points (the St Regis Maldives would have been nice, but let’s not get greedy). I couldn’t choose between the two, so in the end I decided to do both. You only get married once, right? We’ll be making these two trips in March, after the CNY period. The Milelioness is a dentist, and apparently the pre and post-CNY period are the busiest of all because everyone wants to look good for their relatives, and everyone breaks their teeth on CNY goodies. 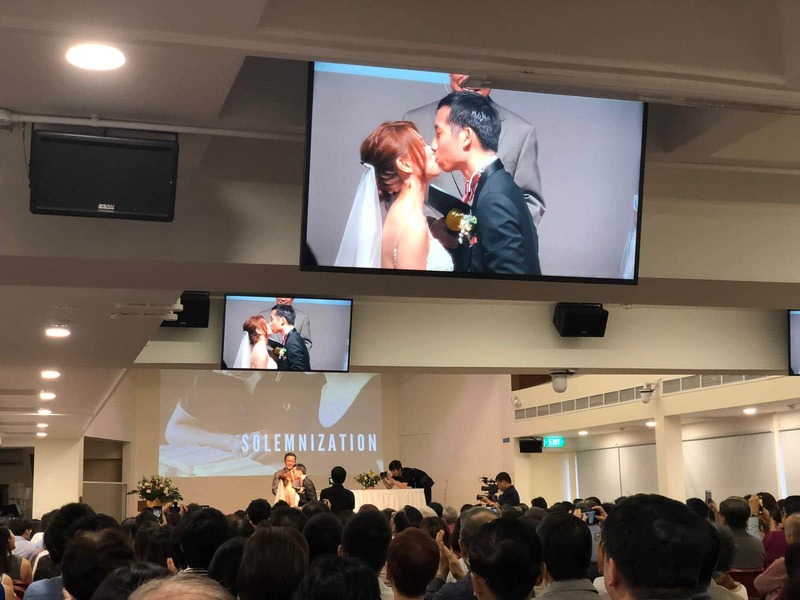 However, my dad pointed out that it would be singularly depressing to get married on a Saturday and then head back to work the following Monday. He was right, and so I booked a quick three night getaway to Bali immediately after the wedding to complete the Mileymoon Trifecta. So that’s the routing: A January jaunt to Bali, and a March blowout to the US and Maldives. Flying to Bali was simple. 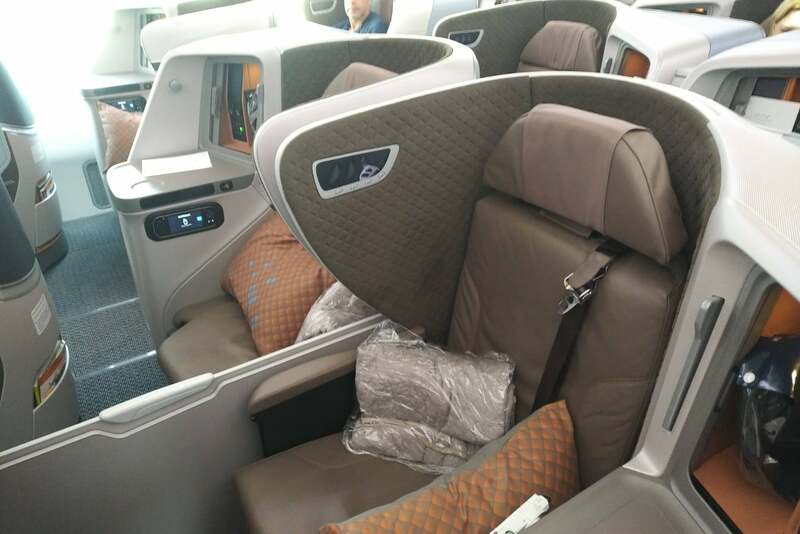 I booked a pair of one-way Business Class tickets on SQ 942, which would give me the chance to review Singapore Airlines’ new 2018 Regional Business Class product. 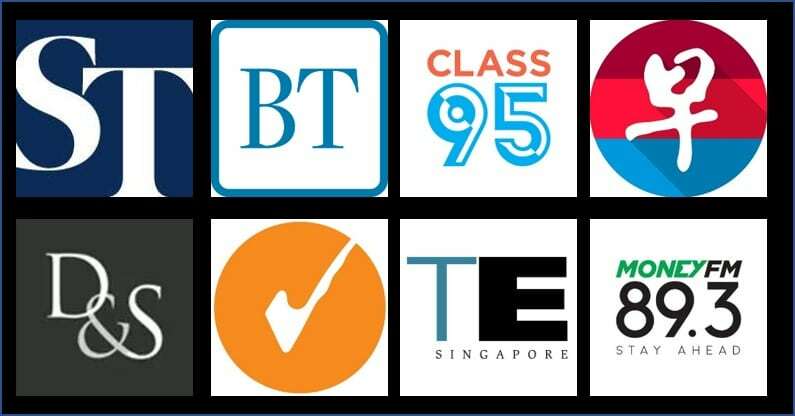 This cost 35,000 KrisFlyer miles + S$95 of taxes. Normally I don’t advocate using miles for shorthaul business, but I wanted to burn some of my stash before the 24 Jan devaluation. 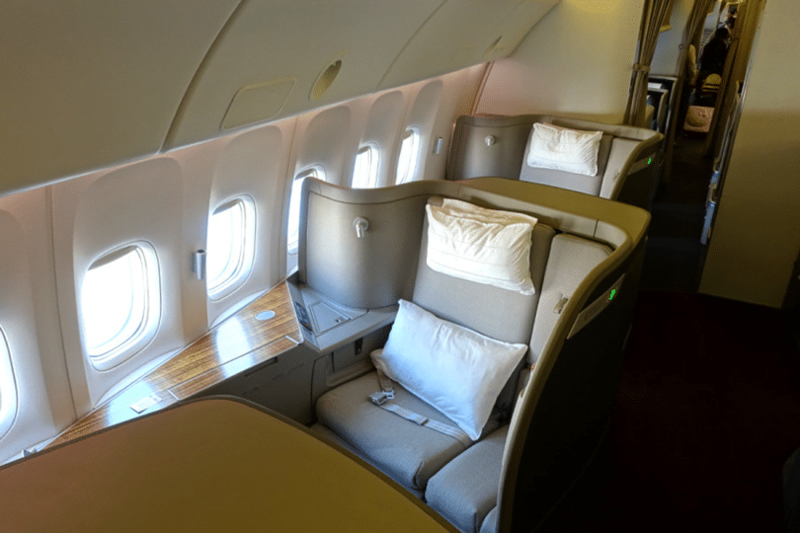 Besides, the B787-10 would be a great aircraft to introduce Business Class travel to The Milelioness (much better than an A330, anyway). I opted for Scoot on the return (I know, I know), because the timing worked out for me, plus I had a voucher I needed to burn. A pair of tickets with one piece of check-in luggage worked out to S$185 for the both of us. Getting to the US proved to be a lot more interesting. 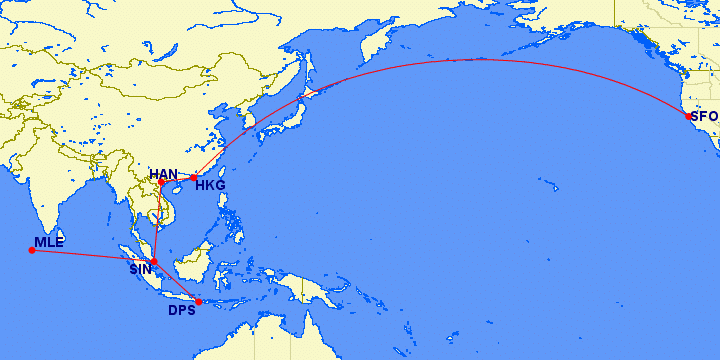 A month ago, I was set to fly all three Singapore Airlines A350-900ULR routes. I’d already chalked off EWR on the inaugural, and the plan for the Mileymoon was to fly the non-stop to SFO and return from LAX for a total outlay of 352,000 KrisFlyer miles. Then the Cathay Pacific error fares came along, and everything changed. As tempting as it was to be one of the first to complete the trifecta of ULR flights, it was just impossible to say no to a deal like that. 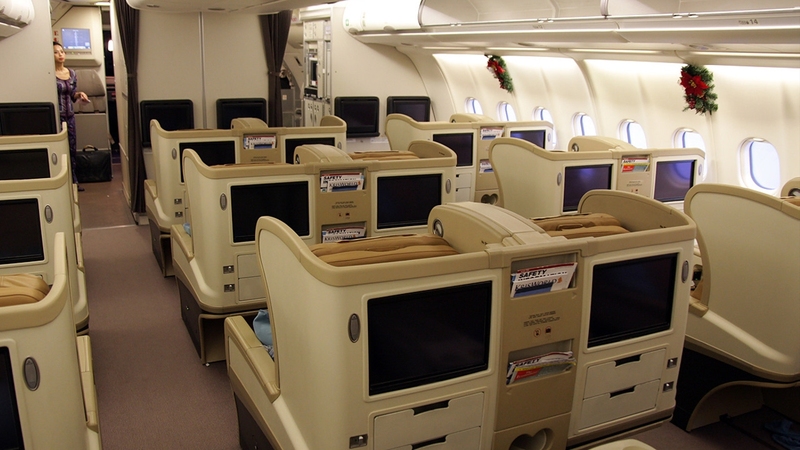 In the end I paid ~S$3,300 for a pair of round trip First Class tickets between HAN and SFO. The Cathay Dragon flights between HAN and HKG will be a relatively more pedestrian affair. The outbound flight will be on a narrowbody A321, the inbound on a widebody A330. 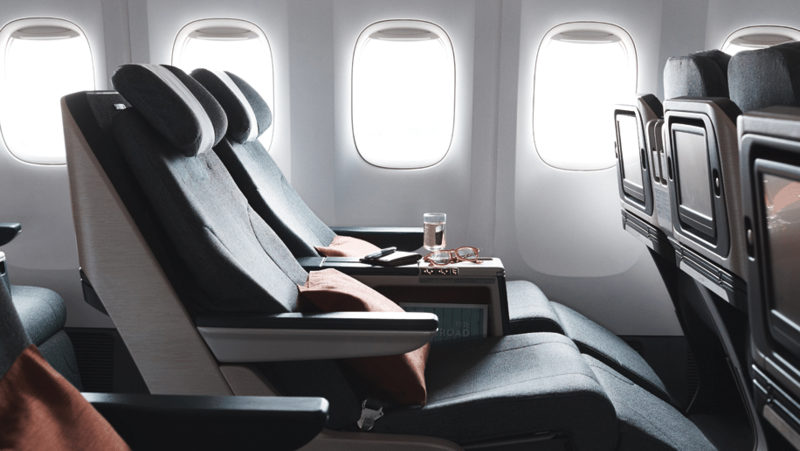 Either way, I’ve got recliner regional business class seats waiting for me, which really aren’t good enough now that SQ has raised the bar for what one can expect on shorthaul flights. 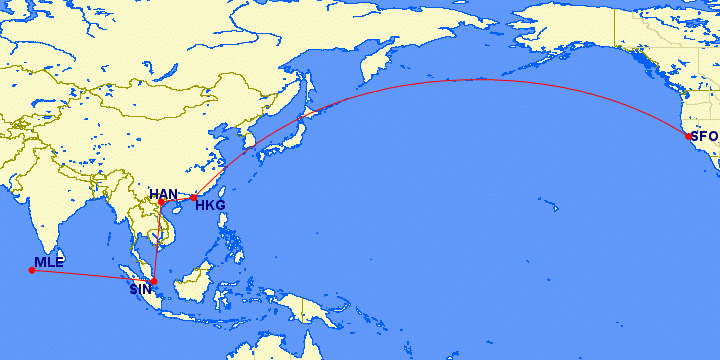 It seems almost churlish to talk about the “downside” to the Cathay Pacific error fares, but the end result was my simple SIN-SFO/LAX-SIN flight had now become a SIN-HAN-HKG-SFO-HKG-HAN-SIN odyssey. This meant finding positioning flights, planning connections, and anticipating contingencies. Mistake fares are fragile creatures, and all it takes is one missed connection to ruin everything. The positioning flights to and from HAN will be on a SilkAir 737-800 and Singapore Airlines A330. Unfortunately the 737 will not be the new MAX 8 version, so I don’t see any opportunities for new reviews here. I need to make a connection to MLE at 8.35pm on the same day. Which means that we’ll be flying about 11,000 miles across 4 flights in roughly a 24 hour period. I’m sure she’ll understand, right? 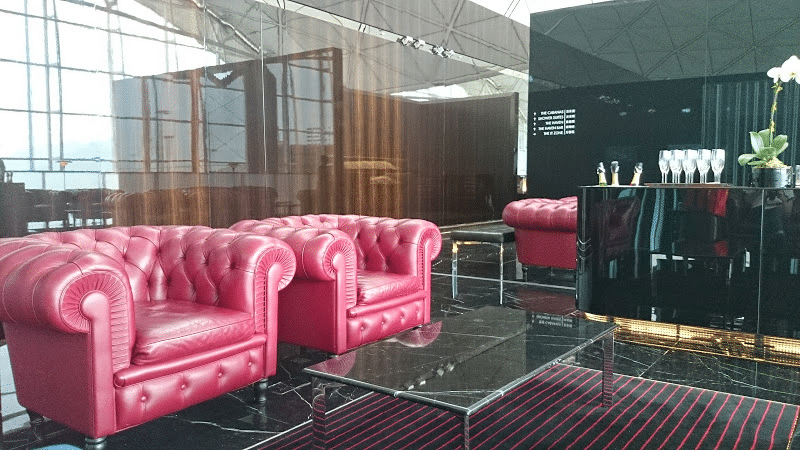 One of the highlights of this trip will be visiting the two Cathay Pacific First Class lounges in HKG: The Pier and The Wing. Both seem utterly amazing, and my plan is to try one on the outbound, the other on the inbound. The highlights of The Pier include getting a massage and snagging a day suite with a view of the tarmac. The Wing, on the other hand, has private cabanas and a champagne lounge. It’s hard to go wrong with either. The other lounge that may be interesting to review is the W Maldives departure lounge, reserved for guests who are waiting for their seaplanes. 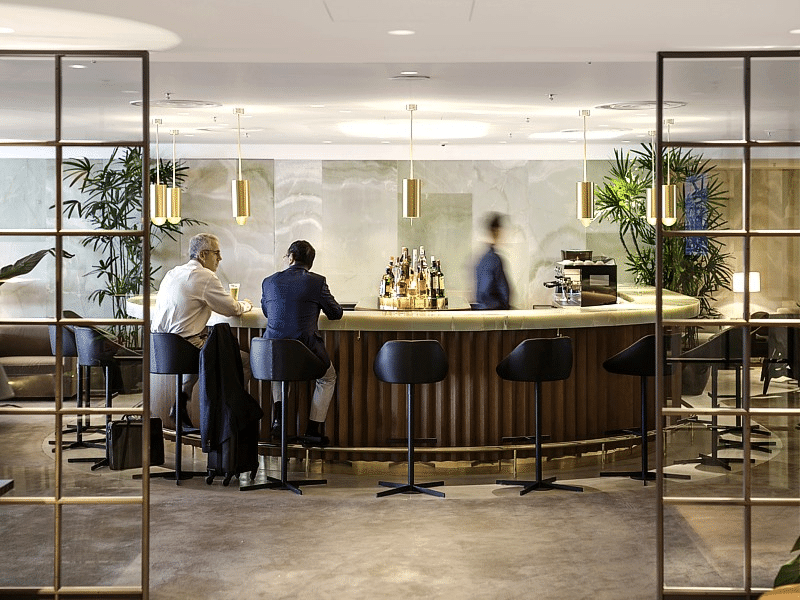 And since the Singapore Airlines Business Class lounges in Changi are nothing to shout about, I’m hoping to do a review of JetQuay on the outbound leg. Let’s hope I can snag one of the complimentary slots available to holders of Citi Prestige cards. 2 of the 3 nights on our Bali trip would be covered by the AMEX Platinum Charge’s welcome gift, which gives cardholders a two night stay at selected Mandarin Oriental and Banyan Tree resorts around the world. I saw the Banyan Tree Ungasan, and knew immediately that I had to stay there. 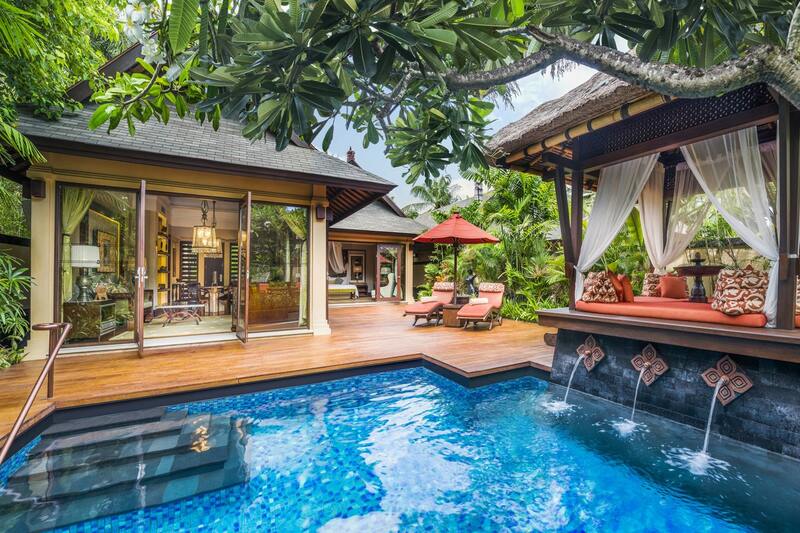 Each villa at the Banyan Tree Ungasan has a massive 10m private pool, gargantuan bathrooms, outdoor lounging area and heated jacuzzi. At 4,521 square feet, they’re larger than most people’s homes. With revenue rates in excess of US$800 a night, this seemed a great place to use my certificate. For the remaining night, I decided to burn 60,000 Marriott points at the St Regis Bali, before it increases in price come March 2019. 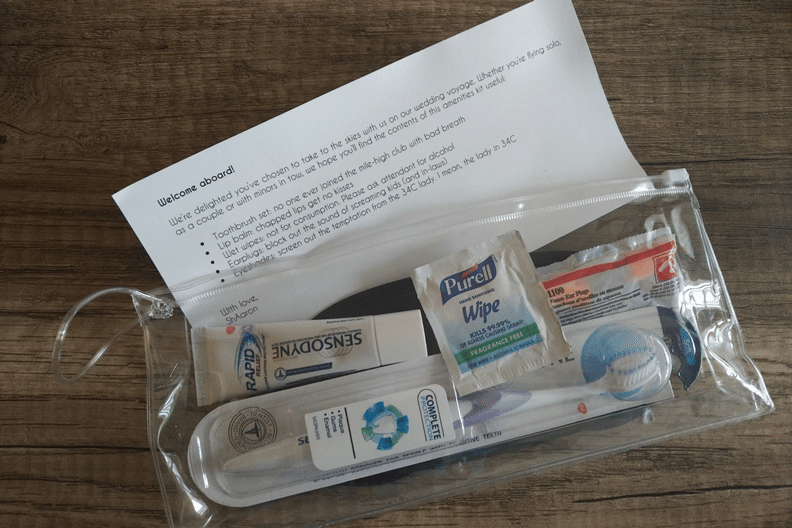 I used a Suite Night Award to upgrade my base suite to one with a pool, but was hoping that I’d get a further upgrade to a Gardenia Villa as a Platinum member celebrating a honeymoon. Our US trip will mostly be a mixture of forgettable chain hotels (hey, gotta burn those points somehow), but there is one particular splurge hotel that I hope proves to be a highlight: the Post Ranch Inn. If you’ve ever driven down Highway One near Big Sur, you may have noticed discreet signs for a turnoff that goes up a gated hill. Beyond that, perched at the top of a cliff, lies the Post Ranch Inn, which neither words nor pictures can do justice. 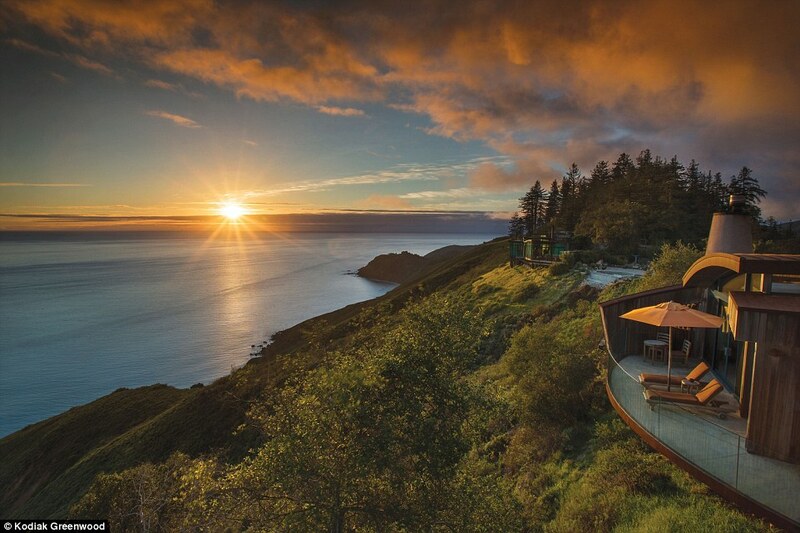 The resort offers jaw-dropping views of the Pacific Ocean and a chance to appreciate the natural beauty of Big Sur through stargazing tours, nature walks and the fact that deer often roam through the property at will. I’ve been to the Post Ranch Inn before, but only for their surprisingly reasonable set lunch. All the time I’ve enviously eyed the rooms and dreamed of staying there one day. It’s not a cheap place to stay. The entry-level rooms cost upwards of US$995 per night before tax in high season. I did use my $400 AMEX Platinum travel credit to offset some of the pain, but let’s just say that I ended up paying a nett amount that I can only justify on the grounds of “honeymoon”. 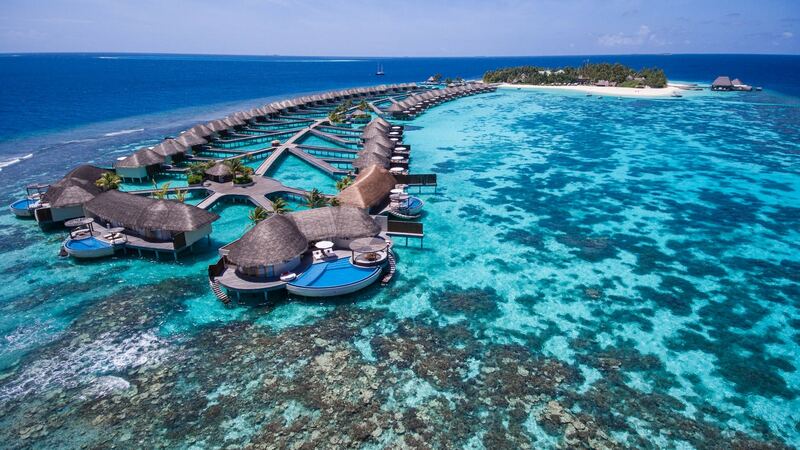 And of course there’s the W Maldives, which needs no further introduction. Fortunately this hotel stay won’t cost me anything more than 340,000 Marriott Points, and I’ll just need to worry about the US$475 seaplane as well as the (probably) overpriced dining. Platinum members at the W Maldives do get 20% off F&B, so that helps somewhat. That’s the Mileymoon gameplan, and boy am I excited. This would be a prohibitively expensive trip if purchased at revenue prices, but isn’t that what we’re all in the miles and points game for? Lot of analysis, reviews and (tasteful) photos coming your way soon. And if anyone can figure out how not to get ripped off in the Maldives, I’ve got some valuable milecoin to give you for your troubles. Very excited for you! Congrats again! everyone hates on poor Geradus. Wow looks like u r getting big bucks from your site n sign ups!! And no worries for expensive dental bills!! Congrats!!!! CONGRATULATIONS MILELION< MILELIONESS and ENJOY YOUR MILEYMOON! Congrats to you. Thank for giving me ideas as I am planning for my 20th wedding anniversary. ENJOY and do keep us posted as usual please. Please don’t do this. All it takes is your MI aircraft to go tech shortly before departure (or worse, “we have a minor engineering issue in the cockpit that will just need engineering sign off”, that ends up taking 90 minutes to sort out) and your F fare to SFO is gone. For jetquay departure, passenger must be traveling on a full cost airline and the fare must be paid using the world Mastercard. Would a redemption ticket with taxes paid with the card (assumed that’s what you did) also entitled you to a complimentary visit? there is no need to actually pay with your world mastercard. it’s a benefit of holding the card.